For use in most top-freezer refrigerators and some bottom-freezer refrigerators, please check the label on the back of your refrigerator to ensure compatibility. 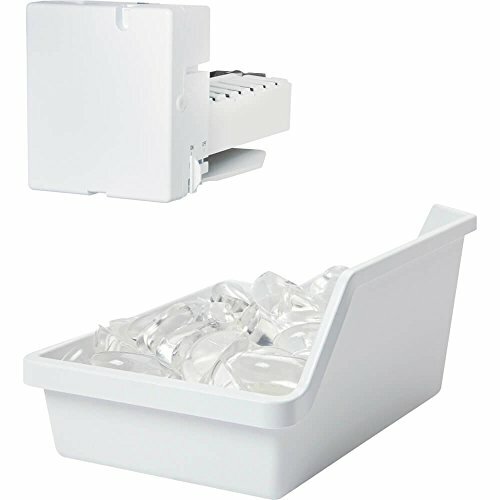 Quickly install a new or replacement IM4D icemaker unit with an all-inclusive kit. Includes ice bucket, fill tube, water valve, installation materials and hardware. Dimensions: 9.5" w x 9.5" h x 14.5" d.